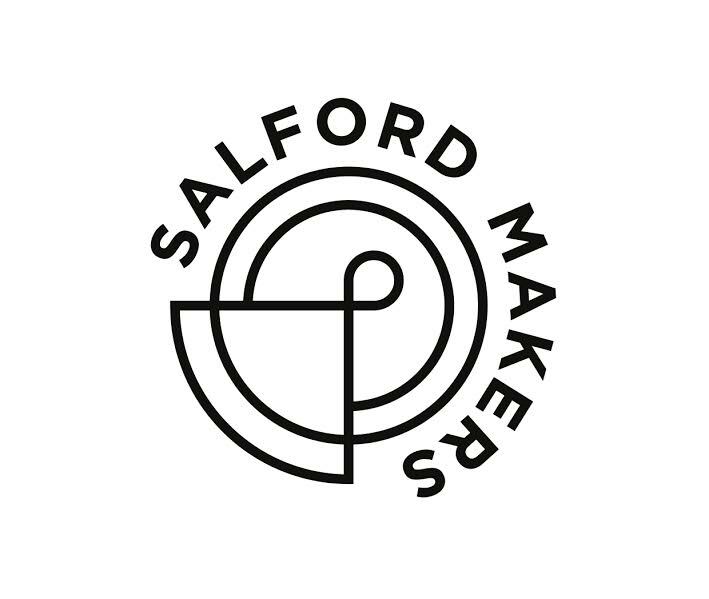 Salford Makers are a collective of artists, educators and makers. We work individually and collaboratively on a variety of commissions, design projects, product development and social enterprise. Committed to offering a diverse participatory programme, we are guided by principles of collaboration, inclusivity and wellbeing. Our workshops are suitable for beginners through to established artists and makers. Our workshop studio is based at Islington Mill in Salford. Through the development of this space along with our participatory programme, we hope to support our community and beyond to enhance a dynamic culture of creativity and making in Salford.